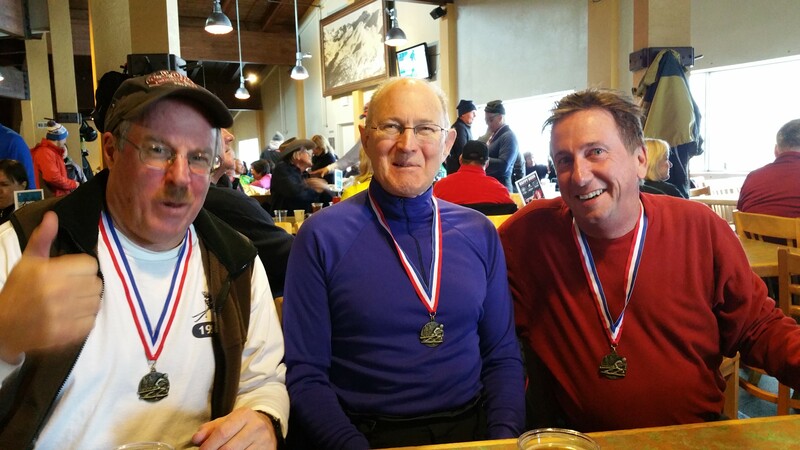 The Long Beach Ski Club has a long and prosperous history competing against the other regional ski clubs in both Slalom and Giant Slalom race events at Mammoth Mountain Ski Area. LBSC competes within the Ullr Race League and the organization is set up to allow skiers of all abilities to compete against others within their same skill. December 13-16 2018 January 10-13 2019 February 21-24 2019 March 14-17 2019 for Ullr and Far West races.